Renault RBC MPV India launch confirmed for this year end! Renault RBC MPV India launch timeline revealed! The Renault RBC MPV will be based on the Kwid’s modified platform, the CMF-A, and is going to compete against the likes of Maruti Suzuki Ertiga. The highly anticipated MPV from Renault, which is based on the same platform as that of the Kwid, and to compete with the likes of Maruti Suzuki Ertiga, is now confirmed to launch in India during the second half of this year. In addition to sharing its platform with the entry-level hatchback, the new MPV will also get the former’s 1.0-litre, 3-cylinder petrol engine. For ensuring adequate power and torque outputs, the power unit will get a turbocharger. Also Read: Renault’s new MPV to challenge Maruti Ertiga will get a host of features! Going by the spy images, we can clearly see that this new MPV from the French automaker will measure at par with the Ertiga. And hence is likely to get an adequate amount of interior space matching with its Japanese rival. The 2018 iteration of the Maruti Ertiga gets a completely new design, a new petrol engine and is a significant step-up when it comes to its onboard features and safety kit. 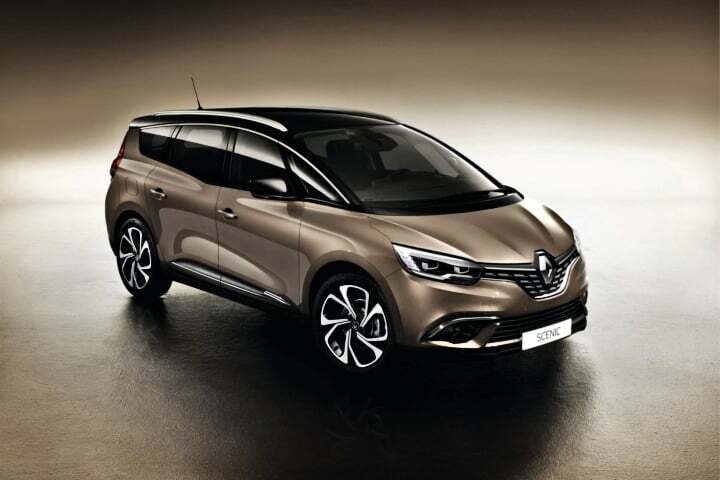 Recent reports suggest that the Renault RBC MPV is also going to get a whole array of features and creature comforts on board. The list is likely to include LED daytime running lights, a dual-tone cabin layout, multi-functional steering wheel and a touchscreen infotainment system. Also Read: Renault Captur sees a massive price drop thanks to dealer level discounts! In terms of its features, the Renault RBC MPV is going to come with dual airbags, ABS with EBD as standard across the range. In addition to this, there will be rear parking sensors and high-speed alert systems. There have been speculations that this vehicle may even get side and curtain airbags in high spec trims. Since this vehicle is going to fall in the same segment as that of the Maruti Suzuki Ertiga, we expect its prices to fall in the same range as that of the former. Expect the Renault RBC MPV’s starting price to be around the mark of INR 7 Lakh with the top-spec variant retailing at INR 10 Lakh (ex-showroom).